Add the Reddit share button to your site today! The Reddit Share Button is the best way to get visibility on the “front page of the internet”. Your audience will be able to share content via their Reddit username to specific sub-reddits which will bring more exposure back to your site. 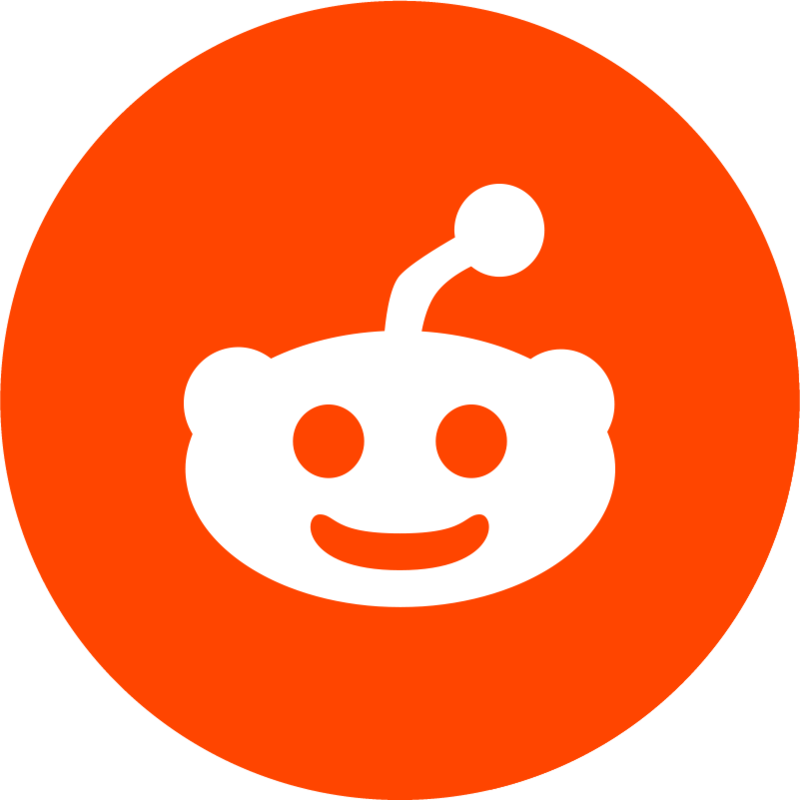 Known as one of the most influential community based websites, having the Reddit share button will garner attention in a heartbeat! Learn how to deploy the button today! 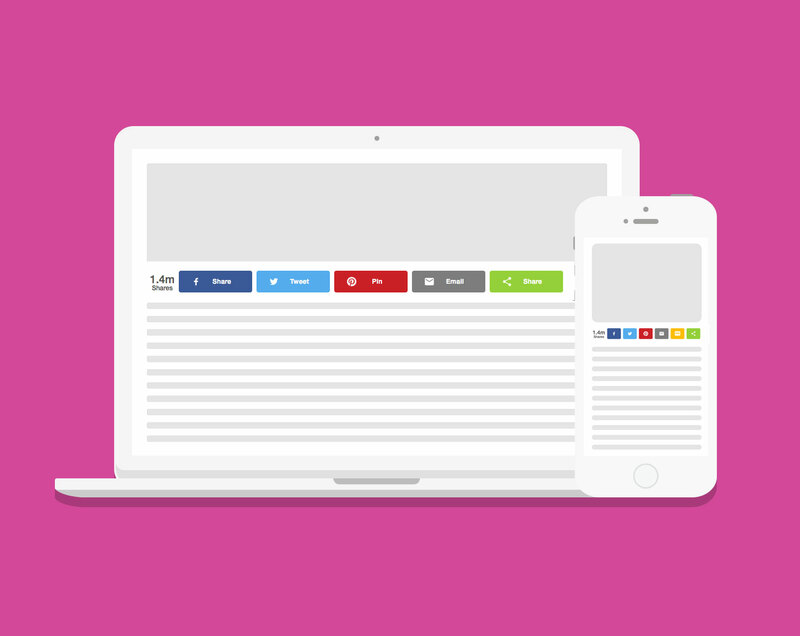 Enable share buttons across your website with simple-to-install code. Start by choosing your button type. 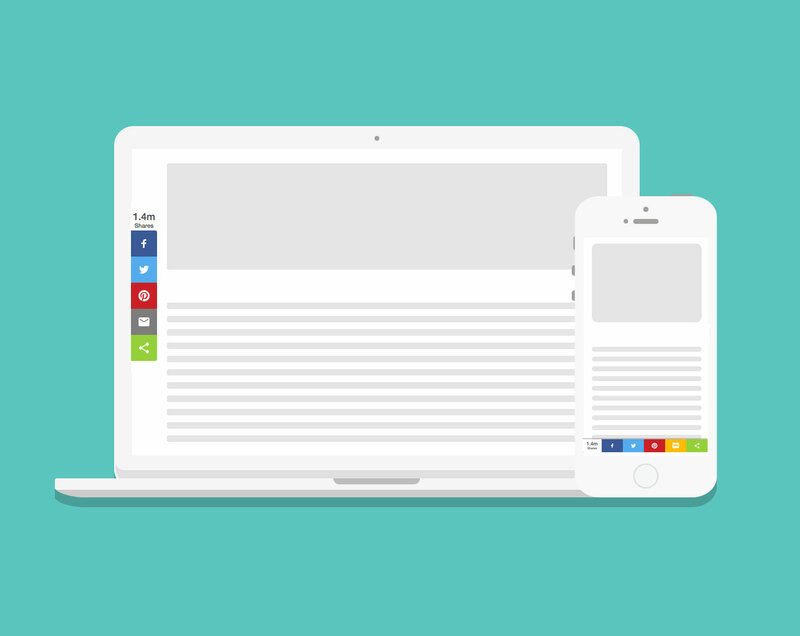 Use inline to place buttons at a specific location on a page, such as under headlines. Sticky buttons are fixed to the side of the screen on desktop, and the bottom of the screen on mobile.